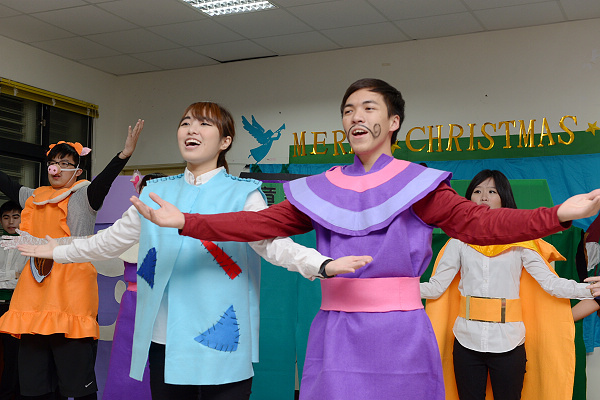 How come college students at the Tamkang University Lanyang Campus would rather give up their time with family and friends than go to Atayal aboriginal communities that are 67-kilometer away and present the Christmas play to everyone in the communities? 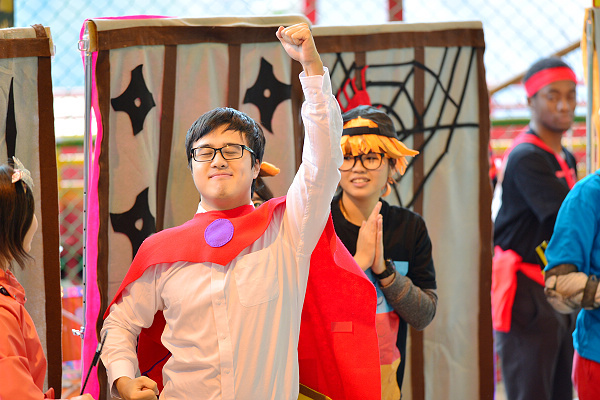 What valuable lessons have you learned from the preparations for the play? 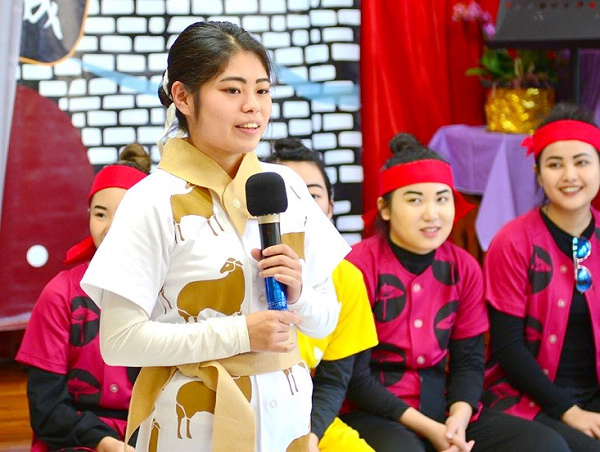 Ms. Chen has reiterated the importance and necessity of the Christmas play we were about to perform on the aboriginal festival, and showed us the snapshots of the previous performances and how the performances were met with warmest welcome from the communities. That’s when I came to realize this is something that really matters. I am a senior and I will graduate very soon as long as I don’t fail this course (LOL). I am not a Christian. During the past twenty years of my life, every Christmas, whether home or abroad, seemed to be the same to me: having dinners, going to parties, exchanging gifts, and that’s all. What does Christmas mean to me? On Christmas, I did nothing for others, nor did I expect others to do something for me. But this time, I joined the team and presented the 40-minute play on behalf of the school to the aboriginal communities. In fact, I had yearned to take this course when I was a sophomore (I mean it). Truth be told, I was VERY touched… For the very first time, regardless of what sacrifices I had to make, I worked with the instructor and my peers, making this special Christmas “present.” When kids in the communities saw it, their eyes shone with sparkles and their emotions synchronized with the characters in the play. In the end, they even came to me and took a photo with me. That’s when I realized what it feels to love others and be loved unconditionally. I will definitely remember this feeling for the rest of my life. 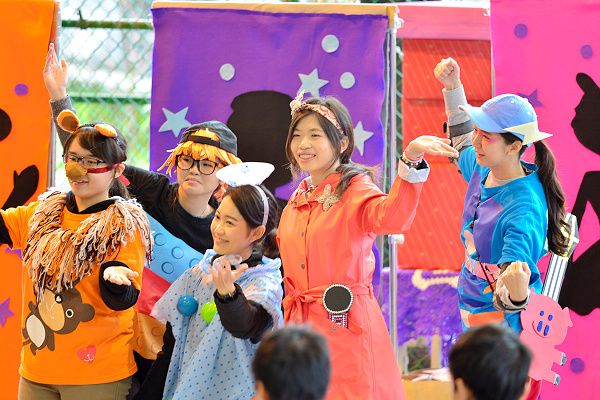 I was the Master in the play. When the instructor was introducing every character in this quasi-kungfu drama to all of us, I told myself, “Well, since you are going to play in the drama, then choose the most challenging one.” So I chose to play the Master in drama. It turned out that the lines and moves were extremely a lot. Another reason for I picked the Master is that I am a member of the Dance Club. Common dance moves are a breeze to me. 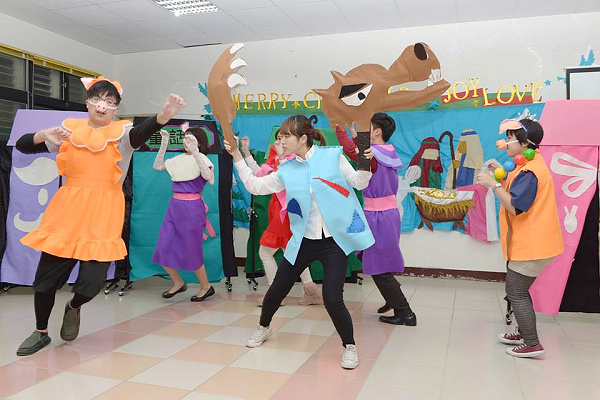 But this time, the moves are the combination of Chinese kungfu and dances. This is something I have never done before and I kind of enjoyed it a lot, especially the instructor asked me to demonstrate how to do “Bai-he 9 Moves” as the Master and teach all of the spectators how to do it. Seeing everyone do the moves, some kids even do them very seriously, I felt genuinely delighted as if I were actually an old Shifu myself. This feeling might be strange to a college student, but is a memorable experience for me. (An International Student from Japan)It is too bad that my Chinese is not good enough. 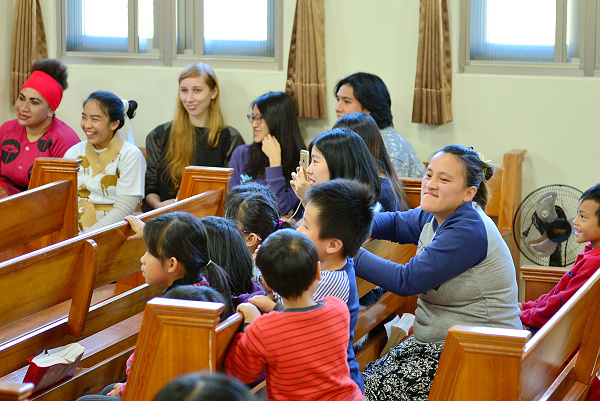 But I am glad to be part of this team and performed to the indigenous people in Taiwan. For an international student from Japan, it was very special to me. I got to know a village where part of their history is related to my country. 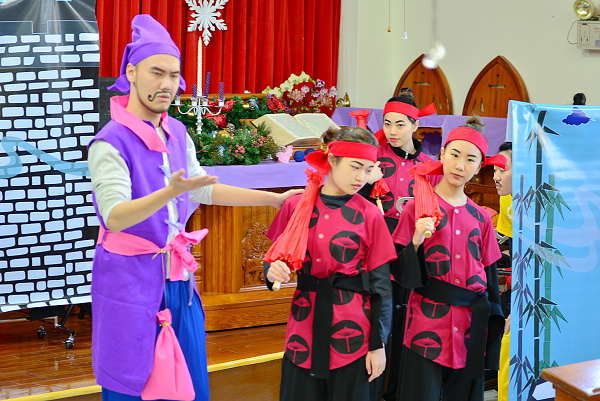 I mean that soldiers from Japan came here and managed these people about 100 years ago…… On the other hand, I am glad to learn about Chinese Kong-Fu through this play. I didn’t expect these two experiences before I studied at Tamkang University. I was responsible for the sound control and was with all performers whenever they rehearsed. (I was hard-working, I know right!) 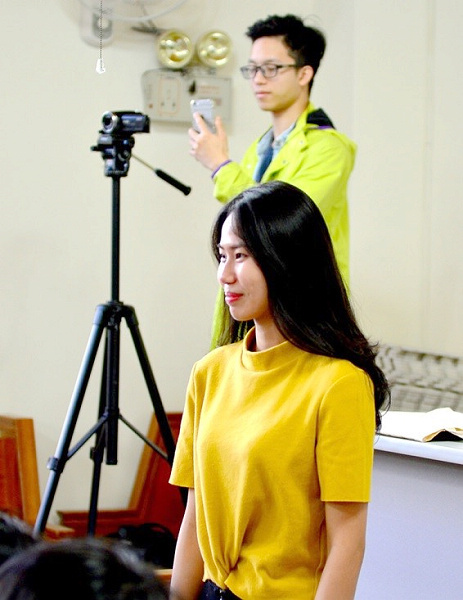 Even though I was not one of the performers who were acknowledged by the audience by the round of applause, I still felt a great sense of achievement when these performers who were doing a pretty lame job in the beginning had to rely on my recording of narration to do the lip sync. Just to be clear, I am not that kind of person who feeds on other’s applause (roll my eyes), but I am truly happy that we made it and that I made the right decision to be part of all this.